Welcome to a world of intrigue and suspicion. 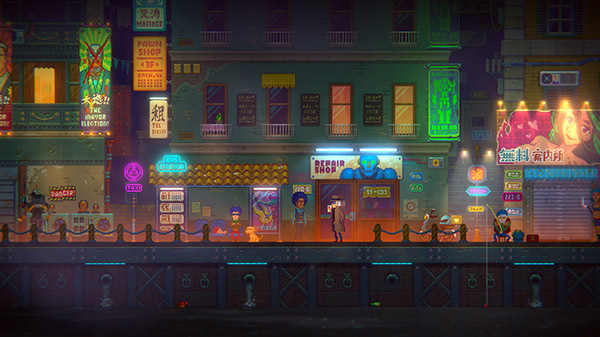 Retro-styled pixel-art adventure game Tales of the Neon Sea will launch for PC via Steam on April 30, publisher Zodiac Interactive and developer Palm Pioneer announced. PlayStation 4 and Switch versions of Tales of the Neon Sea are also in development, but a release date has yet to be announced.